Asus has introduced a new breed of notch that keeps the webcam pointing at your face. 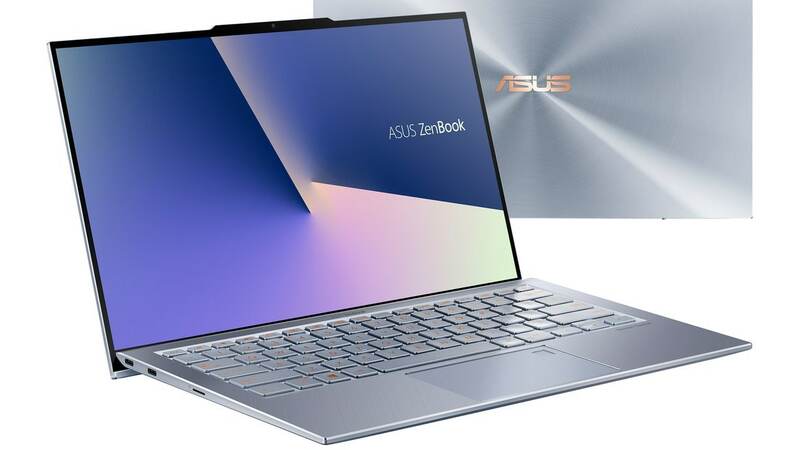 The ZenBook S13 laptop features a reverse notch, which means the usual notch that eats up into smartphone displays has been inverted and now adds a bump on the bezel instead. The display remains clean and the bezels remain ultra-thin save for the small bump at the top which honestly does not look all that bad considering that it's on a laptop (and not a smartphone). 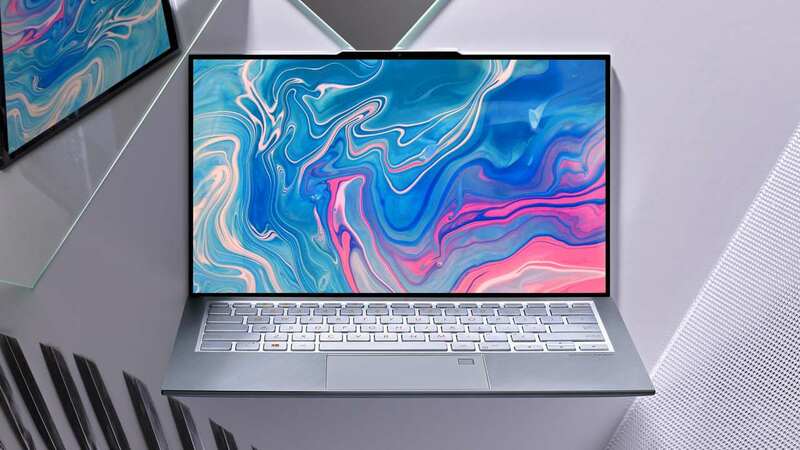 This reduces the need for placing the webcam in odd places, like in the keyboard (Huawei MateBook X Pro) or below the display (2018 Dell XPS 13) that ends up looking into your nostrils or your body instead of your face. What's cooler is the presence of discrete graphics. Asus has managed to cram in Nvidia's GeForce MX 150 GPU which should let users game at low resolutions. 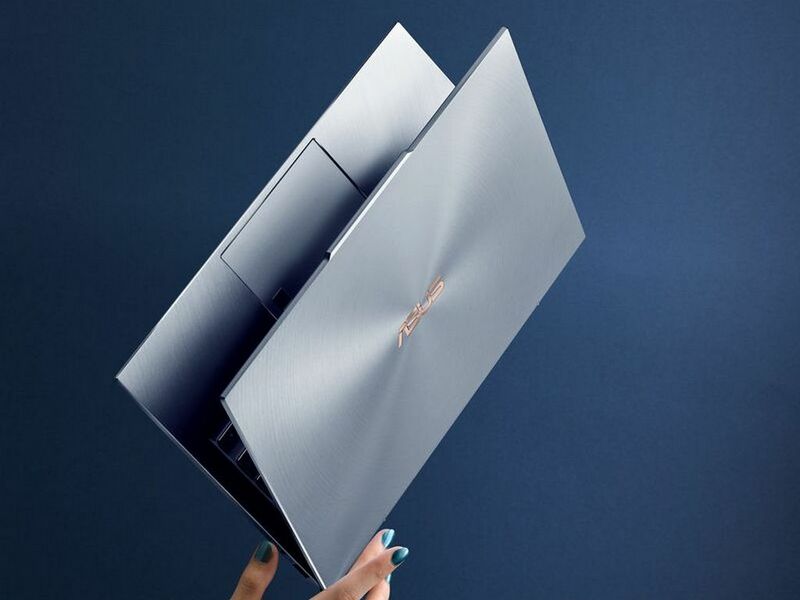 Huawei's MateBook X Pro also featured a GeForce MX 150 GPU inside.